Mount Logan, at 19,850 feet, reigns as Canada's highest peak and the second highest peak in North America. Measured by its base circumference, it is the most massive mountain in the world. It is twenty-five miles long and rises more than two miles above its surroundings. The mountain was named after Sir William Logan, founder of the Geological Survey of Canada. Our ascent will be via the King Trench Route. This is the easiest way to the summit, but every bit the match of Denali's West Buttress. 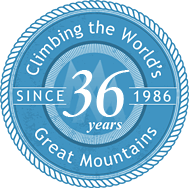 The climb starts at 9,000 feet and is a 16-mile journey to the summit. We will take three weeks round trip from Anchorage climbing the mountain expedition style in an incredible arctic environment. The climb is not considered highly technical in a mountaineering sense. There is no rock climbing or steep ice. The entire climb involves roped glacier travel even though the lower sections of the route are quite gentle. The environment presents challenges related to glacier travel, weather, temperature extremes and high altitude. A steady and gradual ascent is undertaken with emphasis on proper acclimatization for all team members. 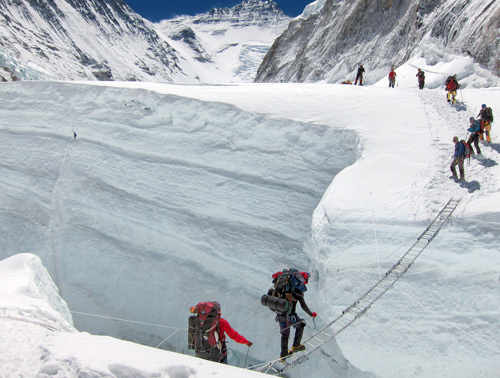 Expedition members must have previous glacier experience and be familiar with various snow and ice techniques including: self arrest, cramponing, roped glacier travel, and crevasse rescue systems. Completion of 5-6 day mountaineering training seminar such as the IMG Mt. 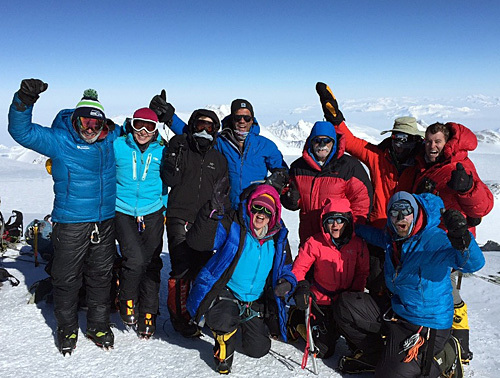 Rainier Glacier Skills Seminar and Summit Climb or an IMG North Cascades Seminar, or equivalent formal mountaineering instruction is required for team membership. In addition, members must have cold weather camping experience. A previous expedition or extended cold weather trip is strongly recommended. Mt. Logan is very much a ski mountaineer's mountain. The long, gentle approach to King Col, and the normally smooth, good snow conditions make it infinitely easier on skis. Participants should be strong intermediate to advanced skiers, but a good solid snowplow will get you down most of the terrain on the mountain. The summit day is a long distance at elevations over 17,000 feet. Skis make the summit much more attainable. 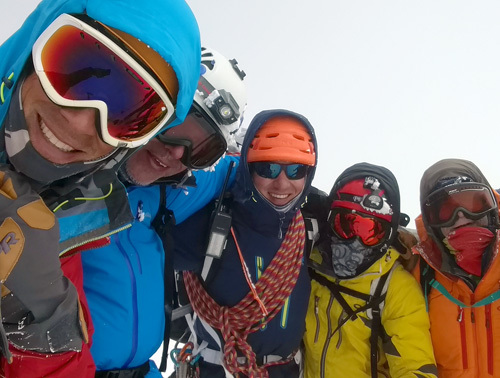 For climbers who can ski but have not done any "off-piste" or backcountry skiing with packs, specific lessons and winter training sessions are highly recommended. 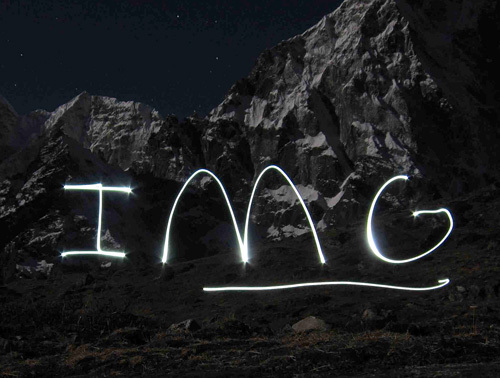 IMG will be happy to help set up suitable training with our staff or recommend other programs nearer to you. For those team members who do not have the proper ski expertise, snowshoes will be allowed. A separate rope for snowshoers only will be led by one of the guides. Applicants must also consider their physical conditioning. The combination of fierce weather, high altitude and heavy loads (50 lbs. plus) require being in great shape and good health. A training program emphasizing cardiovascular fitness will help insure the best possible trip for you and increase your value to the team. Work your legs and lungs with exercises including: climbing, hiking, running, cycling, weight training and skiing. Climbing up and down stairs, stadiums and steep hills with a heavy pack are particularly helpful. See a more detailed description of the recommended training in IMG's Mt. Logan FAQ. 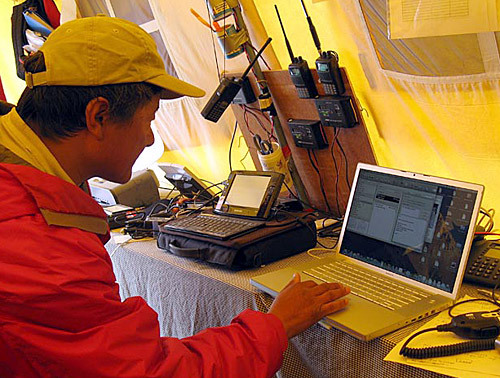 Ultima Thule Outfitters operating out of their lodge on the Chitina River provide air support. Paul Claus, second-generation bush pilot, is the best in the entire region. Ultima Thule will transport us by auto from Anchorage to Chitina, a five-hour journey across Alaska. From Chitina we will be flown into the Ultima Thule Lodge, a 45-minute trip along the Chitina River. We will spot sheep and perhaps even moose and bison on the flight. 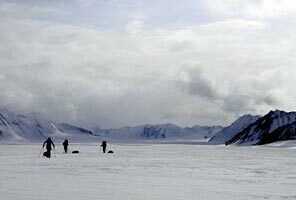 The group will spend the night at the lodge, and then prepare for the final hour-long flight to the Canadian border at our Mount Logan base camp at approximately 9,000 feet. There are few more spectacular flights in the world. The Ultima Thule fee is possibly higher than other bush pilots charge, but consider this: The weather on the U.S. side of the border is normally much better than flying in from Kluane Lake. Less days are spent waiting to fly in and off the mountain. Paul Claus flies a Turbo Otter and can normally fit the entire group and gear in on one flight, thus limiting potential separation of the group. Factor in a week less on your trip, and consider the savings. Ultima Thule is worth their fee. Please carefully review the recommended gear list and keep in mind there is no perfect list of equipment for as extended and involved a trip as this. Pre-trip planning is a major part of the expedition learning experience. It is very important to have functional gear with which you are familiar. Get out, practice with and use the gear that you plan to bring as much as possible prior to the trip. Does not include bush pilot fee (~$1,250) or transport to Chitina (~$350). 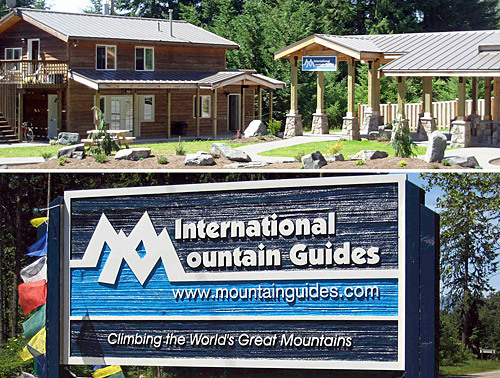 Trip leaders will be UIAGM certified guides. Trip starts and ends in Anchorage. Group flies in from the US side to the border via Turbo Otter, a more favorable weather approach.